This tutorial will walk you through the process of installing LetsEncrypt free trusted SSL certificate on VestaCP hosted at DigitalOcean. 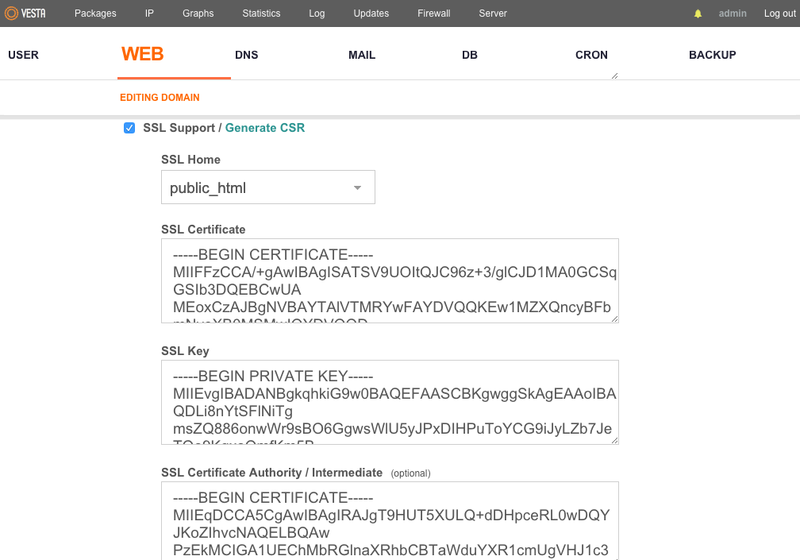 What is an SSL? SSL stands for Secure Socket Layer and its main purpose is to protect your sensitive information as it travels across the internet. By adding SSL to your website, your business will gain more trust from your customers as it kept all sensitive information safe from hackers. 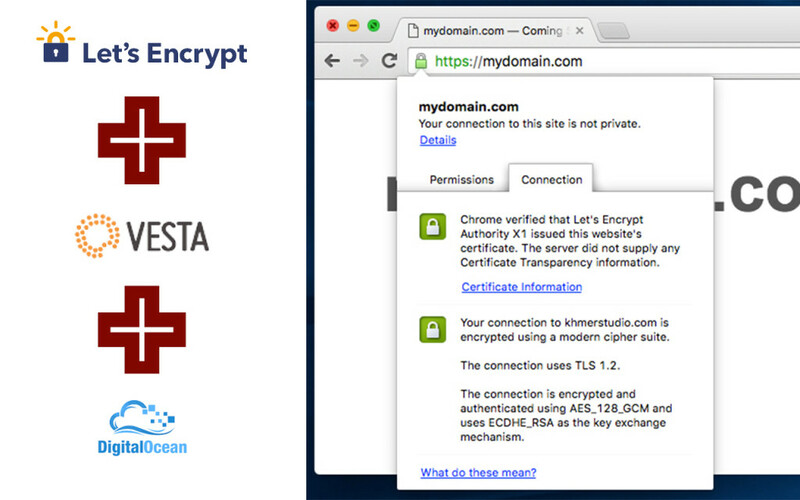 Thank LetsEncrypt, they are offering free trusted certificates for websites. 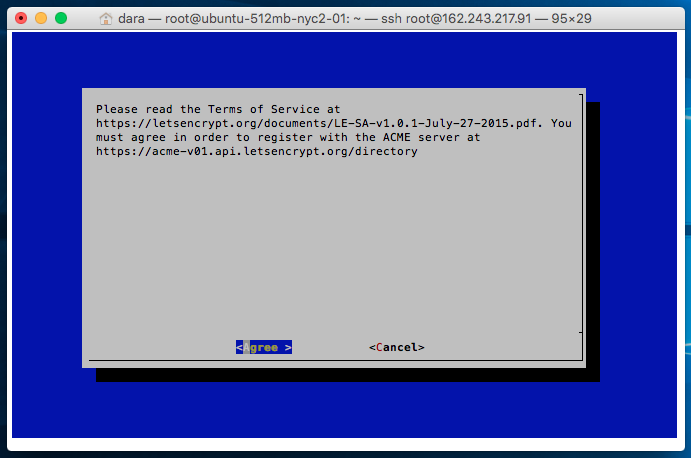 This tutorial will guide you how to install a free trusted certificate from LetsEncrypt on a VestaCP server. Run letsencrypt-auto script resides in /opt/share/letsencrypt/ will installs all of its own dependencies and updates the client code automatically. It will take a few minutes to download and install all dependencies. We use --help parameter here in order to prevent the script from displaying HTTPS Activation wizard because we will manually generate a certificate for a specific domain later. 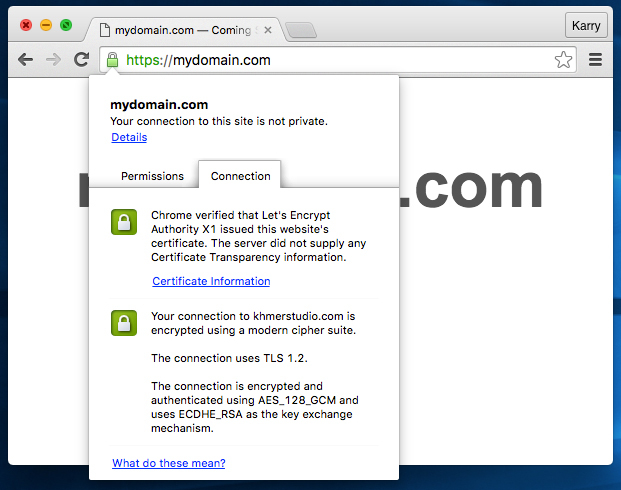 After you have properly installed LetsEncrypt, now you can generate the certificate for any websites on your server. Here, we will generate a certificate for our website named domain.com. Note: make sure that you have already add mydomain.com to VestaCP and point mydomain.com and www.mydomain.com to your VestaCP server correctly. Agree to the LetsEncrypt Terms of Service. If you get the result as the picture above, it means that you have successfully installed a FREE certificate for your website. How long does the certificate is valid? Currently, the certificate is issued by Let’s Encrypt valid for 3 months only. 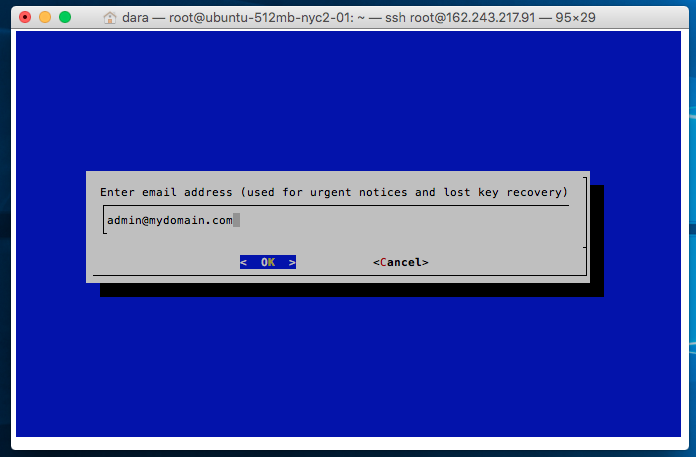 To renew, you will need to run the same command as when you first generate the certificate. and set it to run every so often. The script will check to see if you have expired certs and renew them automatically for you, so you won’t have to do it for all of your sites.